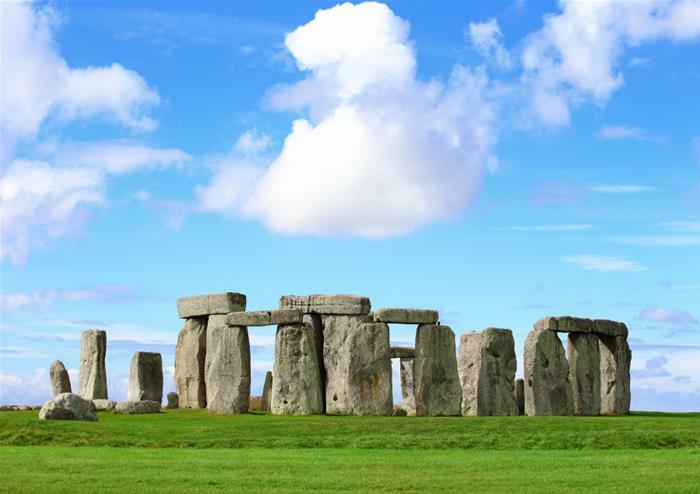 Just outside the ancient capital city of Salisbury in Wiltshire, there’s so many places to visit! Chalke Valley views and hospitality. There’s no end of exciting and fun things to do near to our park. A nine and 18 hole golf course is also adjacent to site. Tennis courts and horse-riding at Grovely Riding School is available at Wilton, just 2 1/2 miles away. 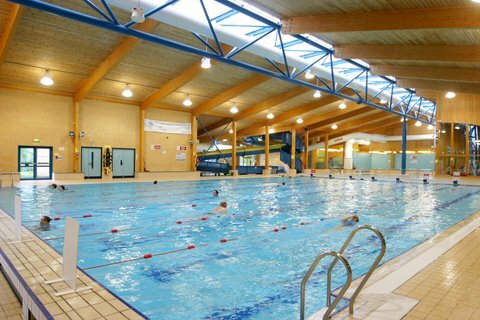 And within Salisbury, less than a 10 minute drive away, the 5 Rivers Leisure Centre has an indoor swimming pool, gym and squash courts available to hire. 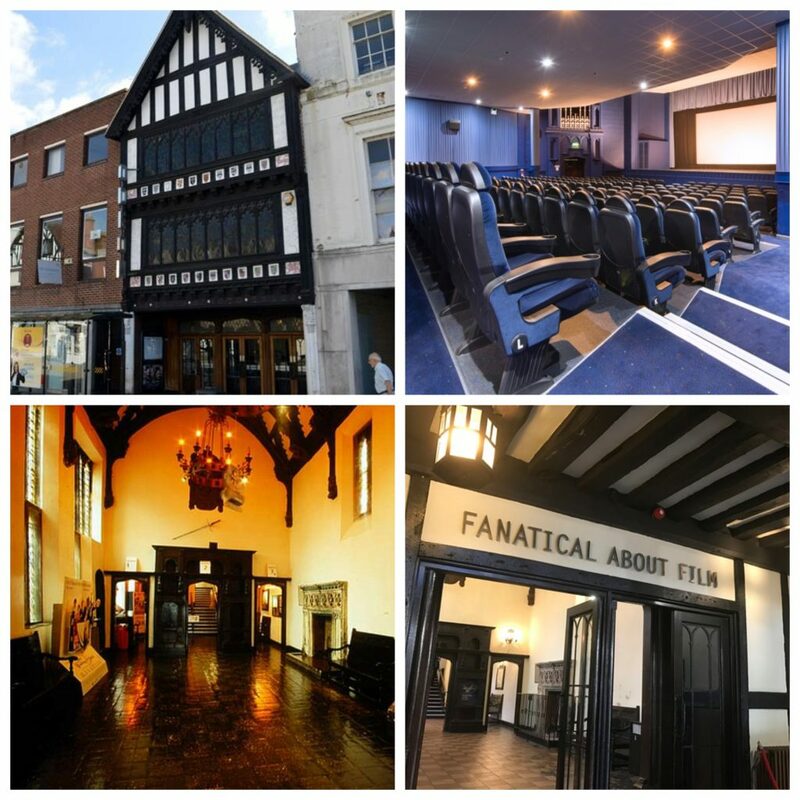 Salisbury is home to historic buildings including the beautiful Odeon cinema, lots of shops, the Cathedral and wonderful Close, not to mention all the varied and exciting restaurants and pubs. Fancy a historic day out? 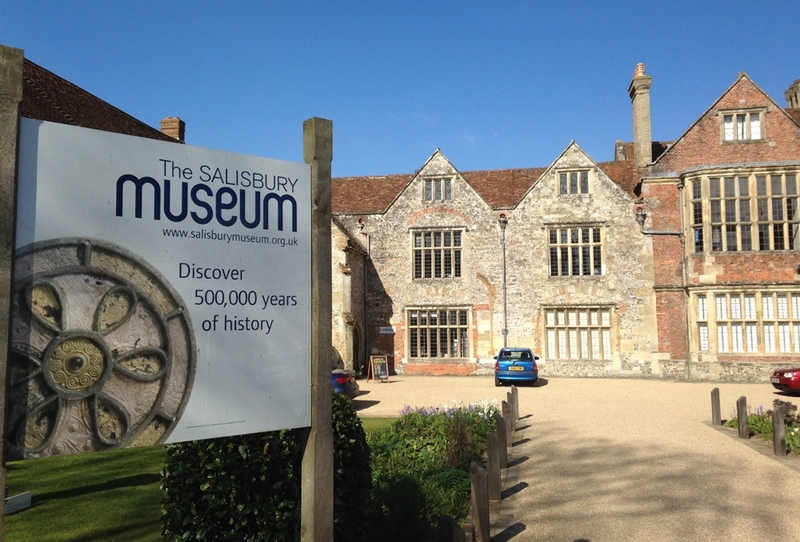 Salisbury Museum is home to the best collection s relating to Stonehenge and local archaeology, explore fine art, costume & regular exhibitions all under one roof! 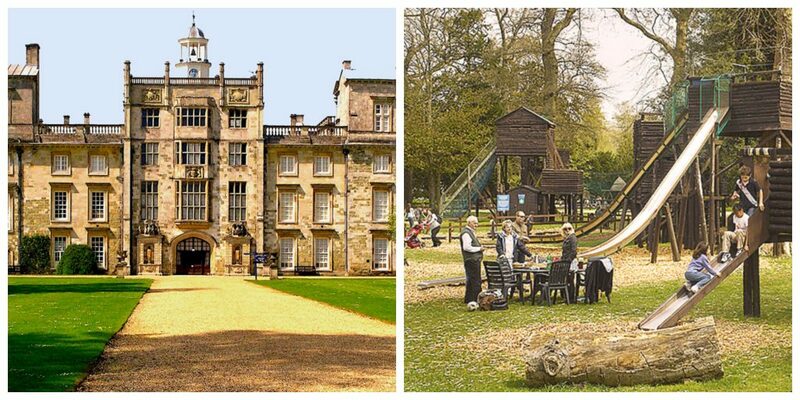 Whether you come to stroll in the grounds, watch your children let off steam in the adventure playground, or enjoy the art collection in the house, Wilton House is a wonderful day out for all the family. 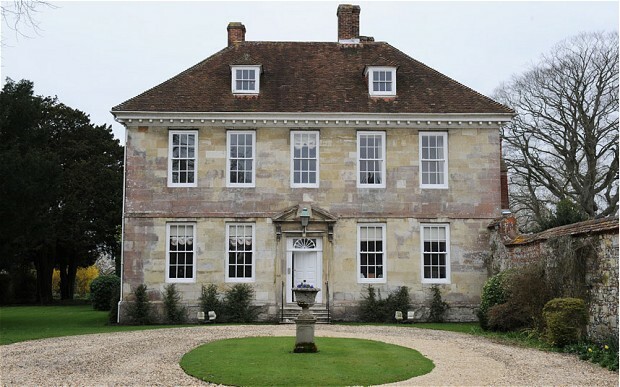 IWant to visit the former home of Sir Edward Heath? Then look no further! With paintings by Churchill and Sargent, Chinese cermaics from Chairman Mao and so many more. Located within Salisbury’s magnificent Cathedral Close, the house is one of Salisbury’s most charming destinations to visit. Enjoy three fun activities all under one roof! 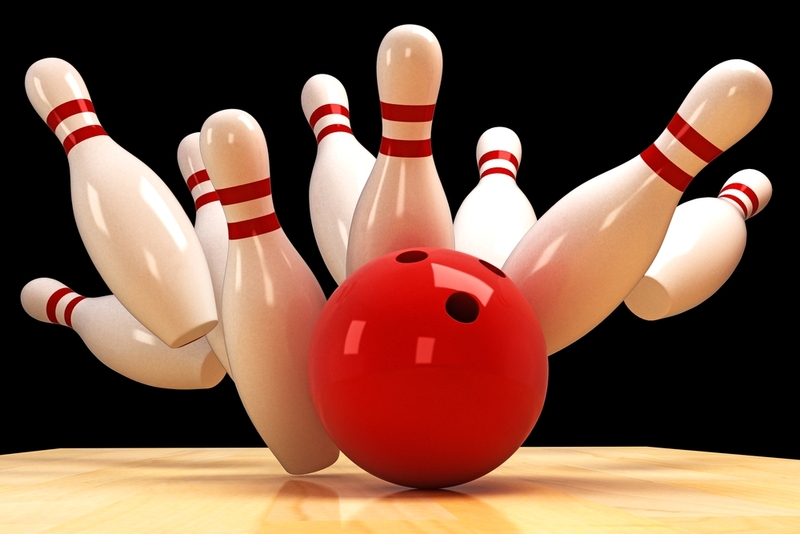 Outburst offers a full range of activities including; bowling, Lazer A and Clown About (soft play area). Hot food and drinks are available. Great destination for all the family and children’s parties! Salisbury is renowned for its performing arts and theatre productions. The annual pantomime takes place every year during the festive season – one of Salisbury’s most popular family productions. 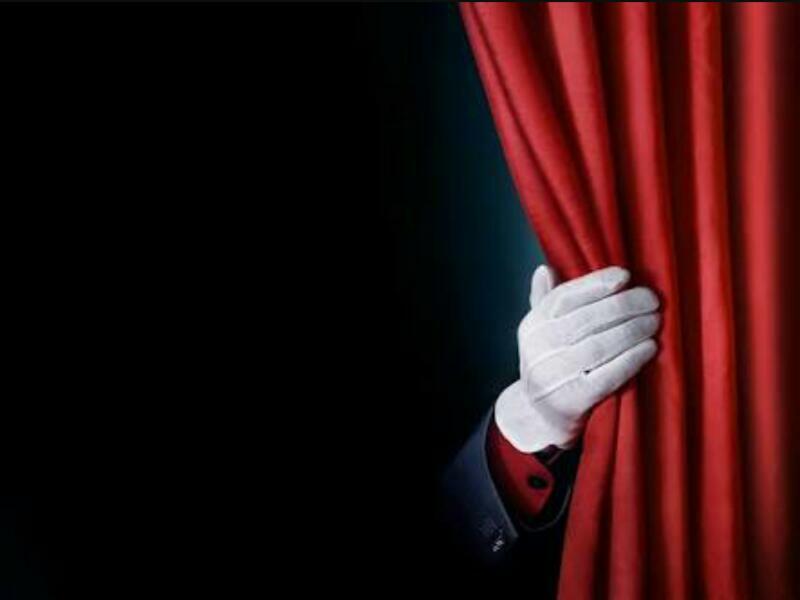 If live music and comedy is more your thing then check out Salisbury City Hall with star line-ups and concerts. 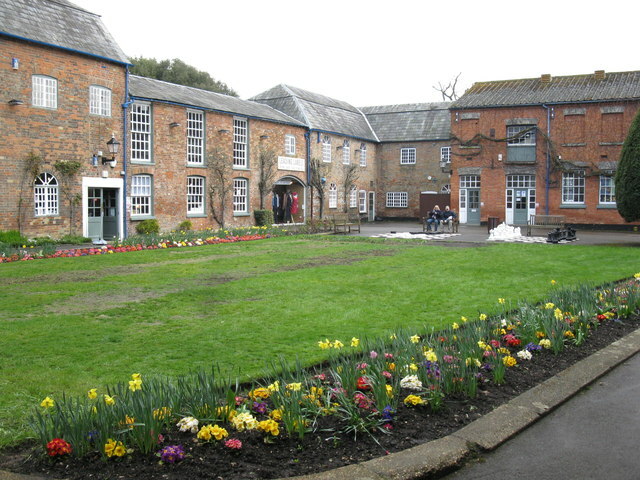 Salisbury Arts Centre is the place to go for exhibitions and smaller productions. The perfect rainy day destination! 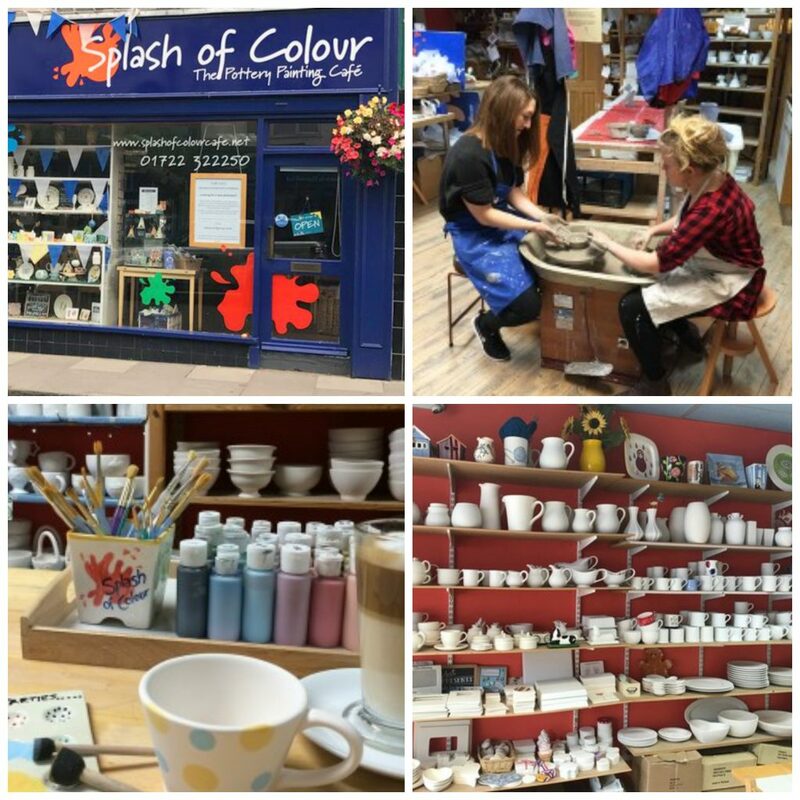 Splash of Colour is a creative and relaxing pottery painting studio with a cafe, all ages can enjoy spending quality time painting pottery and even have a go on the potters wheel. Activities include; pottery, mosaics, acrylic painting and workshops available to book. Let your creative juices run wild! Fancy a night at the pictures? Enjoy 5 screens to choose from showcasing the latest films! This cinema is like no other with its charming medieval architecture. Best value, fun family day out down on the farm! 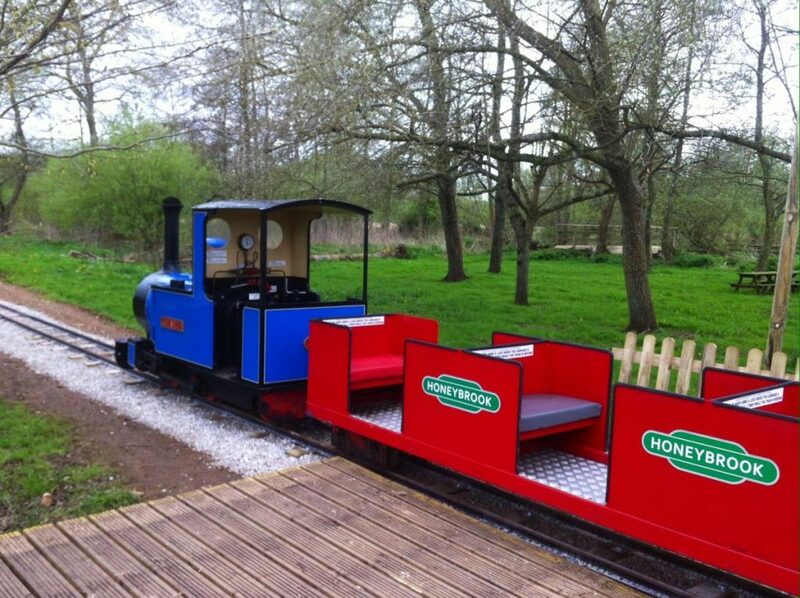 Children get the opportunity to cuddle baby animals, ride the extended train along the riverside, view the farm from far up high on the bumpy tractor trailer ride, explore 84 acres of river meadows, see a Victorian farm and have a go at many fun activities! Eat, drink and shop your way around the village! Enjoy a relaxed riverside setting where you’ll discover a historic courtyard, shops, restaurants and an antique centre. After shopping relax and enjoy the rural conservation area which is surrounded by shallow chalk-bedded rivers. Dorset enjoys nearly 100 miles of coastline so it’s no wonder we’ve got some brilliant beaches that everyone will enjoy. Whether you’re looking to build super sandcastles, safe swimming and paddling or to sit back and enjoy some fantastic food on our glorious coastline, we’re sure you won’t be disappointed. Beaulieu is an award winning family visitor attraction at the heart of the New Forest. There are over 800 years of heritage to be seen on the Beaulieu Estate, which has been in the ownership of the Montagu family for over four centuries. Peppa pig World is located at Paultons Family Theme Park in Hampshire, UK. There are 7 fun rides and attractions to enjoy, plus a large indoor playzone, adventure playgrounds and muddy puddles water splash park. Marvel at fascinating creatures from above and below the waves! Come face to face with sharks, sea turtles, stingrays, dwarf crocodiles, jellyfish, clownfish and the very cute otter family. Enjoy a day out exploring Bournemouth's seaside town. Our campsite is located in a wonderful part of the country.